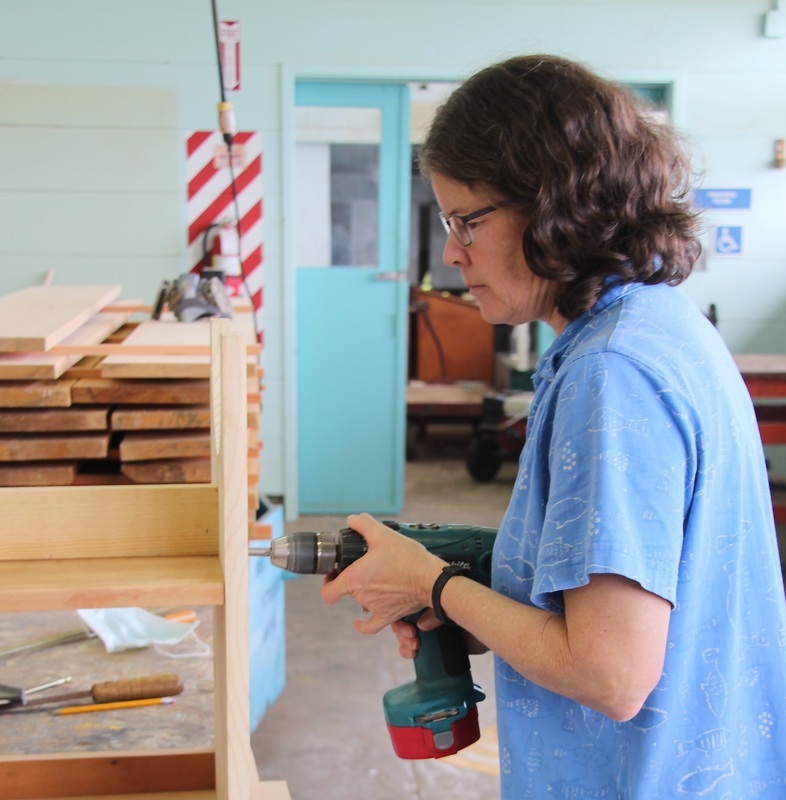 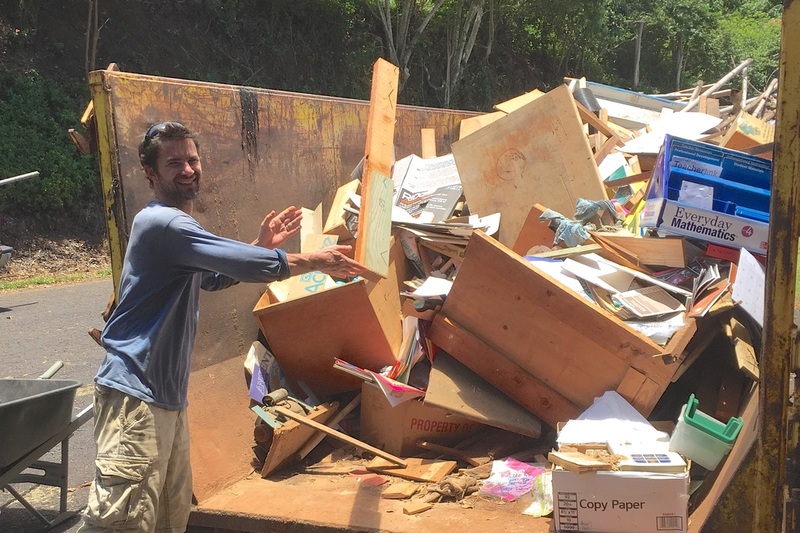 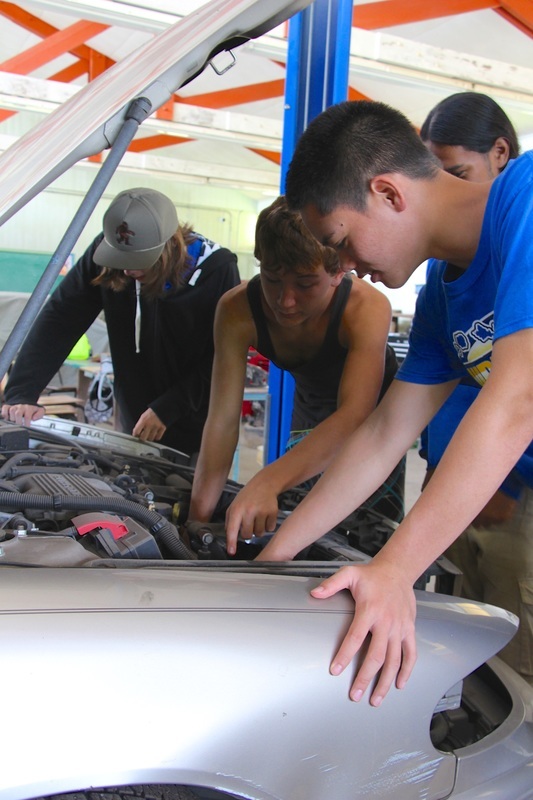 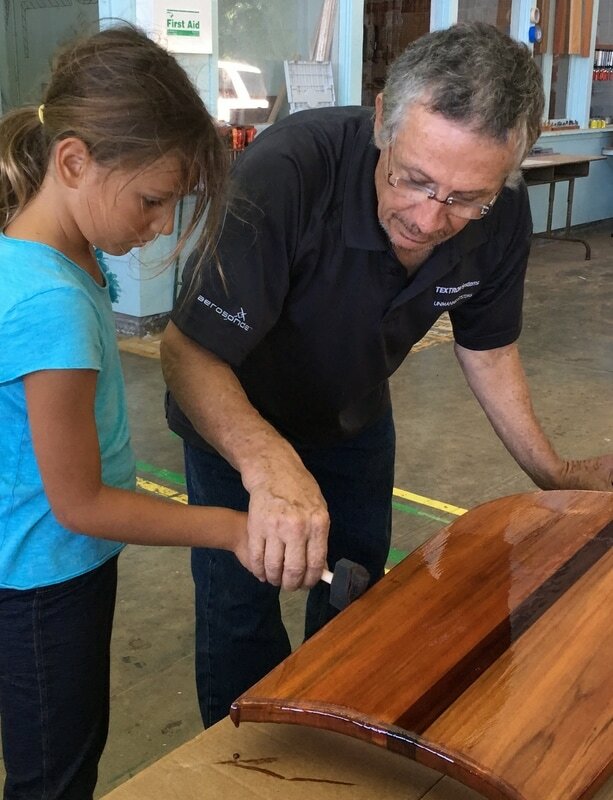 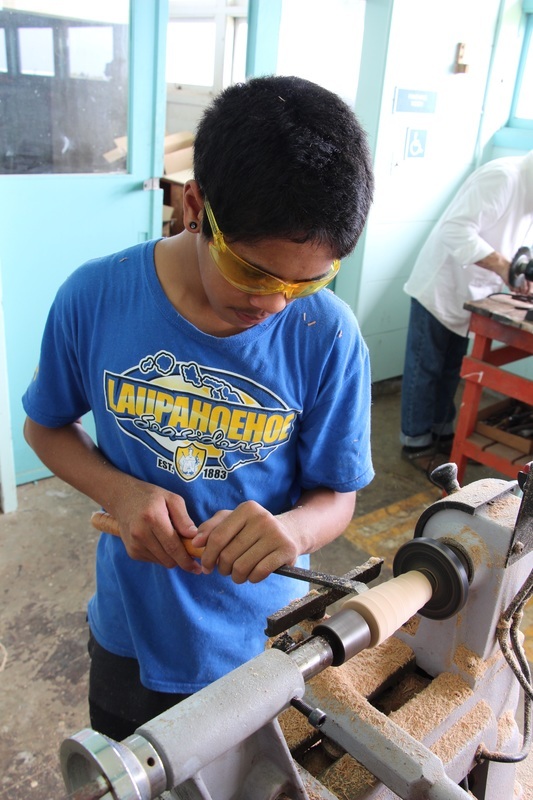 Hui Kakoʻo O Laupahoehoe is proud to fund the Laupahoehoe Community Public Charter School’s wood and auto shops. 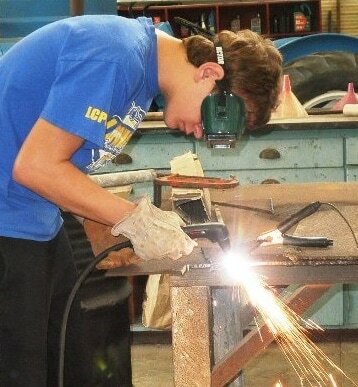 The community has long valued education in the trades. 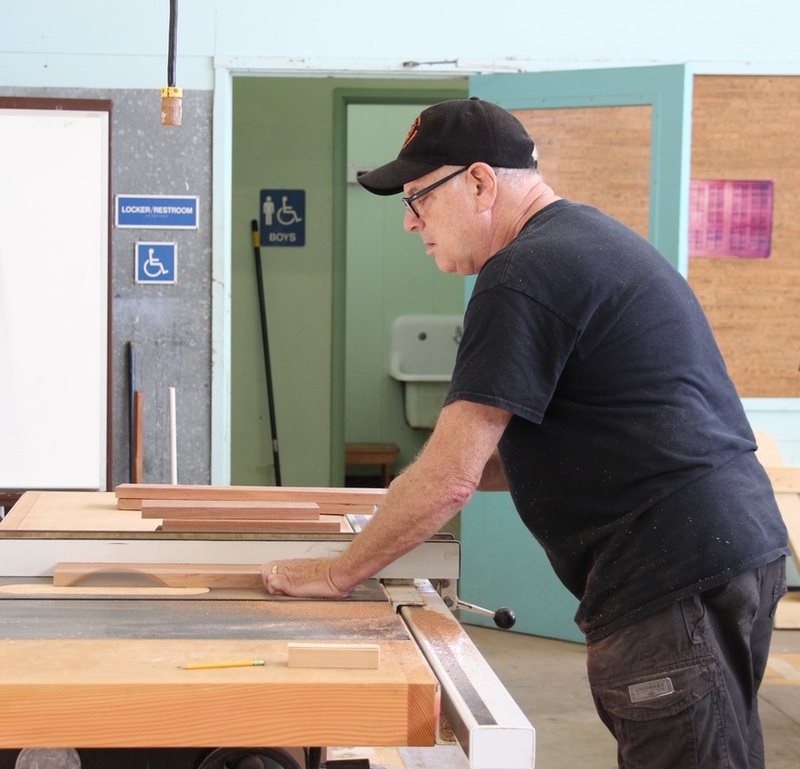 Local businesses and volunteers pitched in to clean and update the shops, donate wood and equipment, and lend valuable expertise. 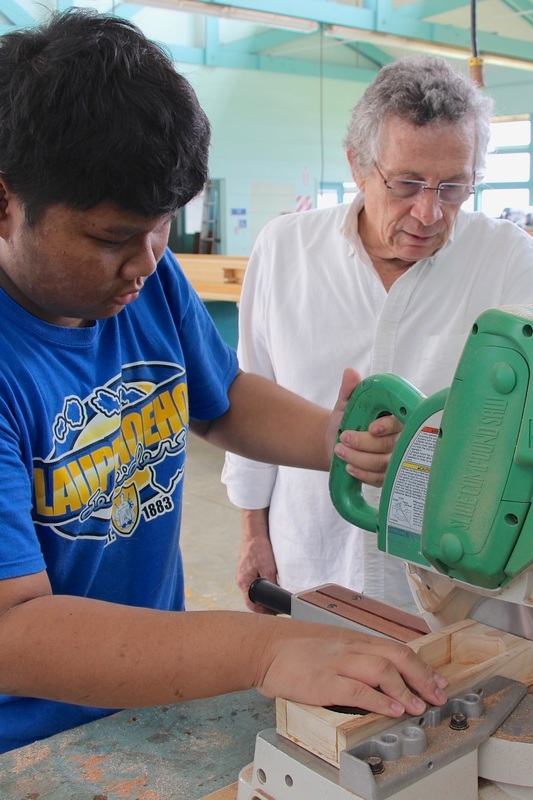 Master wood workers Peter Ziroli and Jim Braun lead the wood class, while auto shop teacher Bryson Anzai (LHES 2010 and a certified mechanic with Firestone) is supported by volunteers Will Montgomerie (LHES 2006) and Phil Underhile. 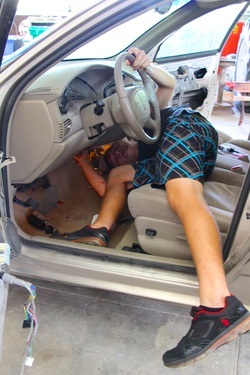 Mr. Underhile says that auto mechanics are basically what got him through high school, and he is excite to help LCPCS students learn both some basic business skills and “how to get around an automobile”.